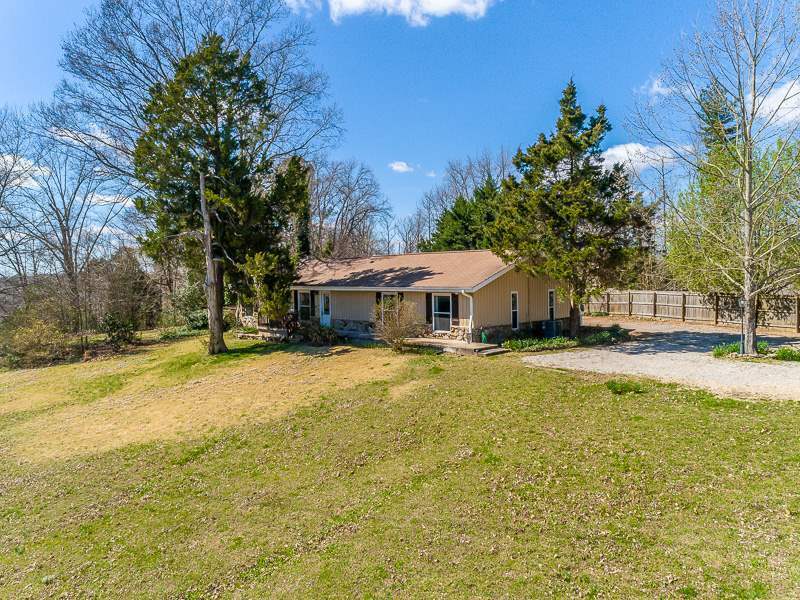 Clean and neatly renovated cottage like home on over two and half acres in Unincorporated Cordova!! NO CITY TAXES!! This is the home for those who want to escape from everyone. Lovely pond and beautiful lot! Across the street from Pisgah Middle. Ranch home all on one level with renovated kitchen, granite countertops, SS appliances, renovated baths. 4th bedroom can also be bonus room or office. Fabulous natural light! Take a look! Windows 3 years old.